It is made out of pure cow milk, heated until over half of the water content is evaporated. Then, the right amount of sugars is added to create the creamy and smooth texture of the product. It is made out of pure cow milk, heated until over half of the water content is evaporated. No other ingredents are added. this is pure, concentrated cow milk. 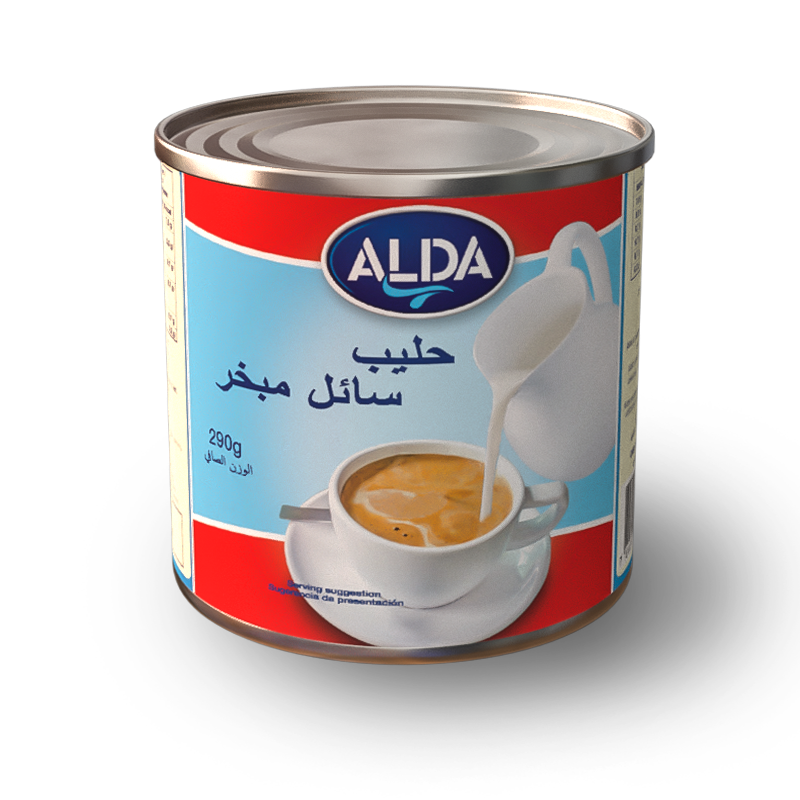 ALDA’S long-life milk is made from fresh cow milk. The milk goes through an ultra-high temperature process which gives it the long-life property. 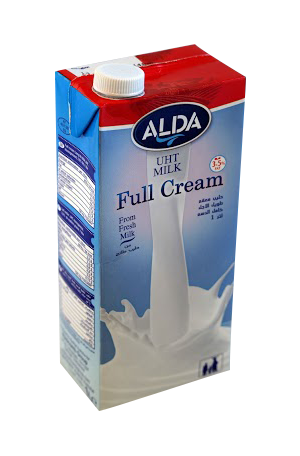 The product is them packed and sealed into tetra paks specially designed to keep the milk fresh and healthy for the duration of its shelf life before it is opened. 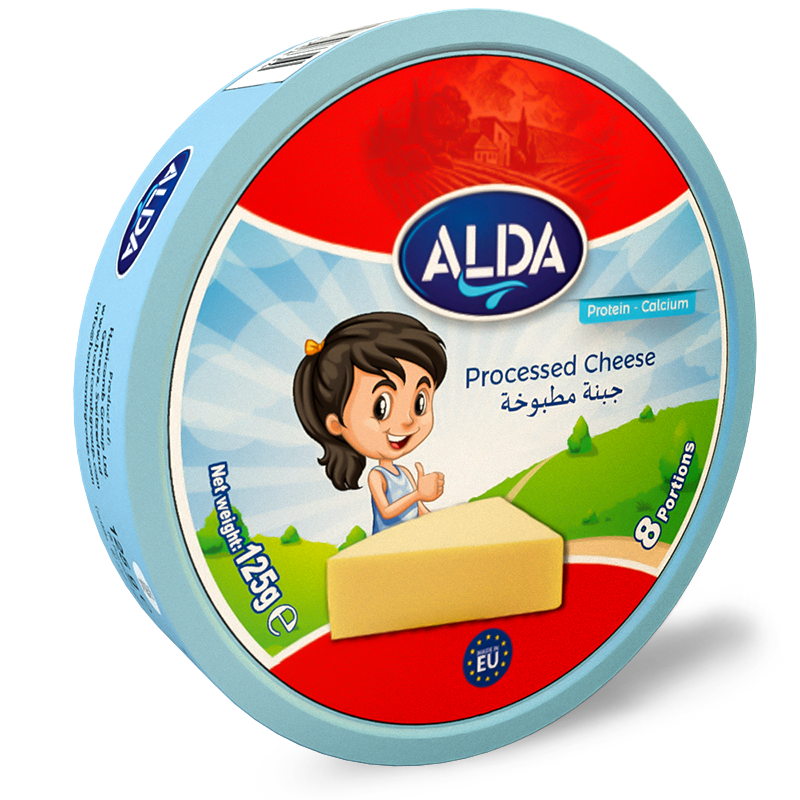 ALDA’S creamy spread cheese comes in pre-portioned and individually wrapped triangles. These well known and recognized configurations of our spread cheese is well-known and recognized which speaks of a delicious cheese that comes inside the package. 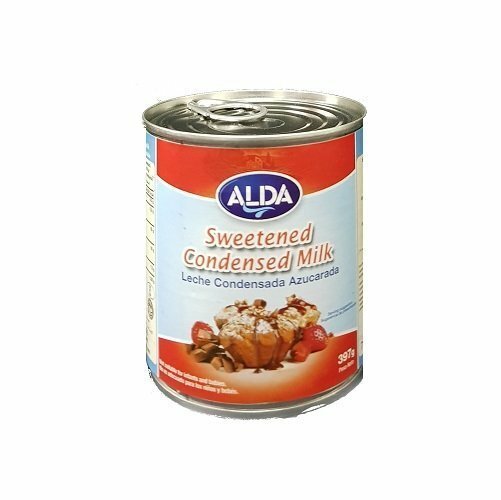 ALDA’S milk powder comes in various sizes and in different packaging that are designed to fit your market and consumer preferances. 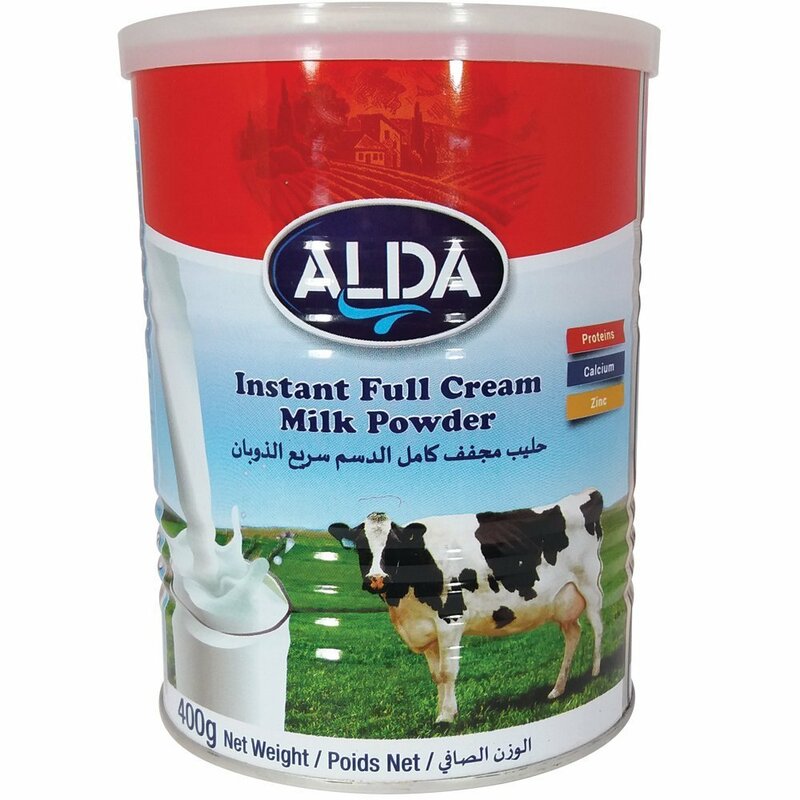 Our instant full cream milk powder (IFCMP) can come in 15gr and 20gr sachets, in 400gr to 2500gr pouches and tins. Contact us immediately for details and pricing. 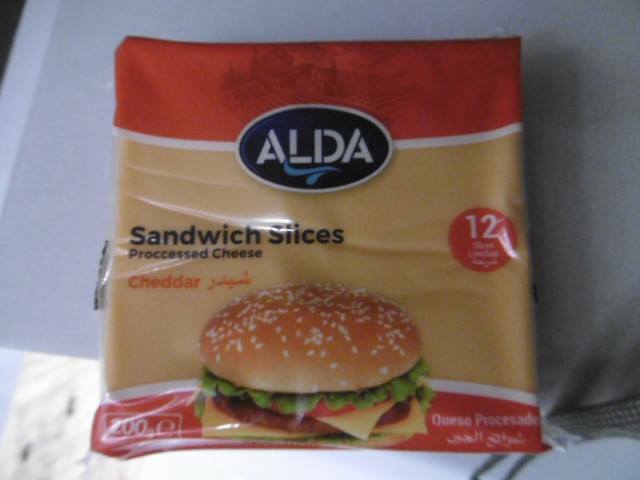 ALDA’S individually wrapped slice cheeses are a wonderful way to make any sandwich and burger. Our slice cheese comes in white and creamy color and has a creamy soft texture.